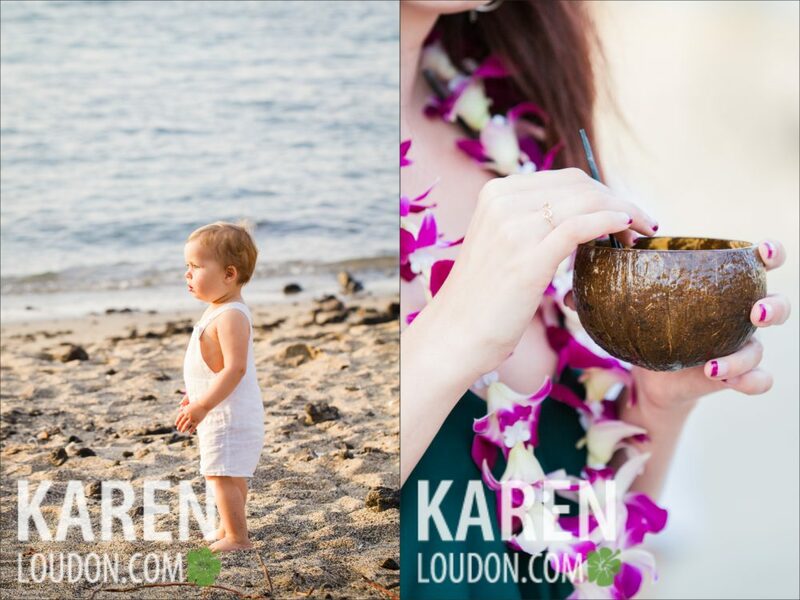 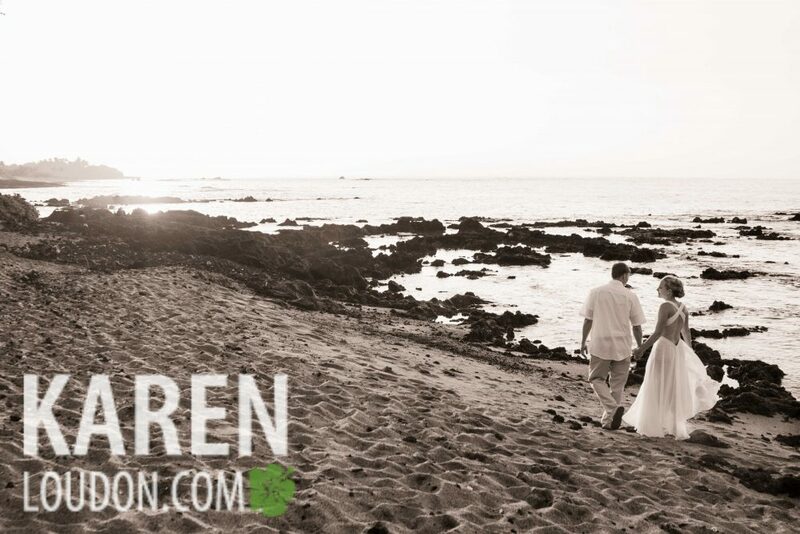 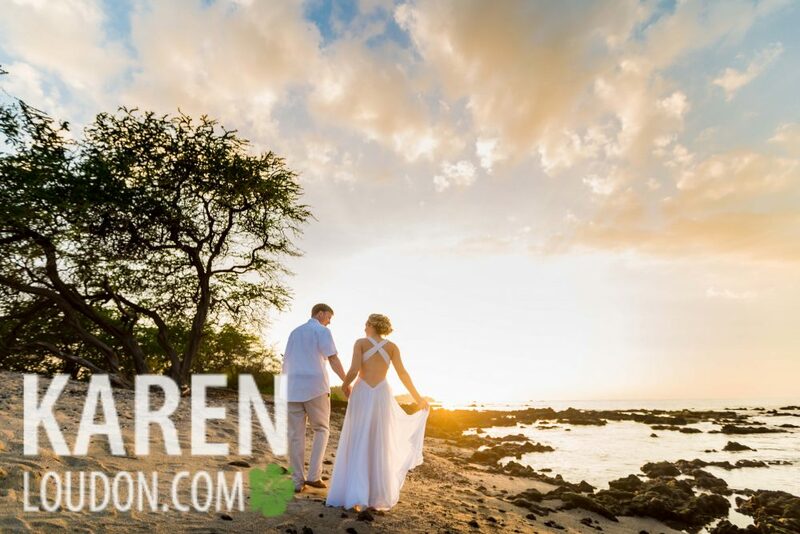 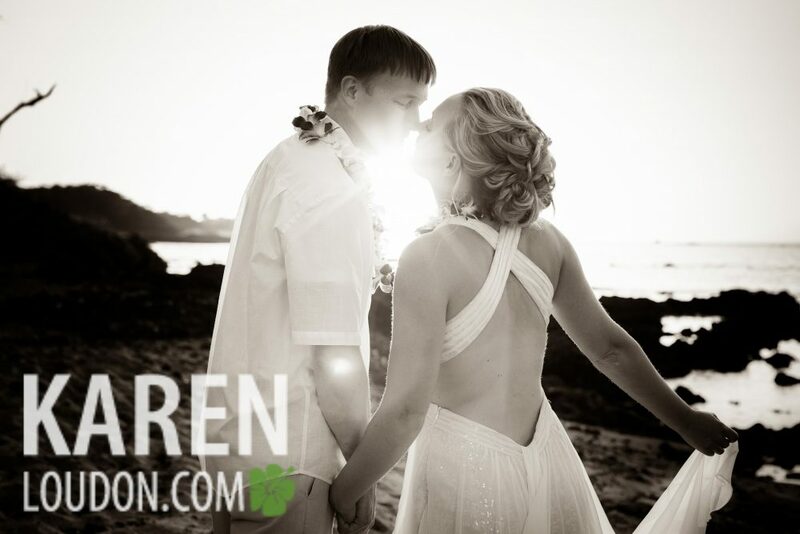 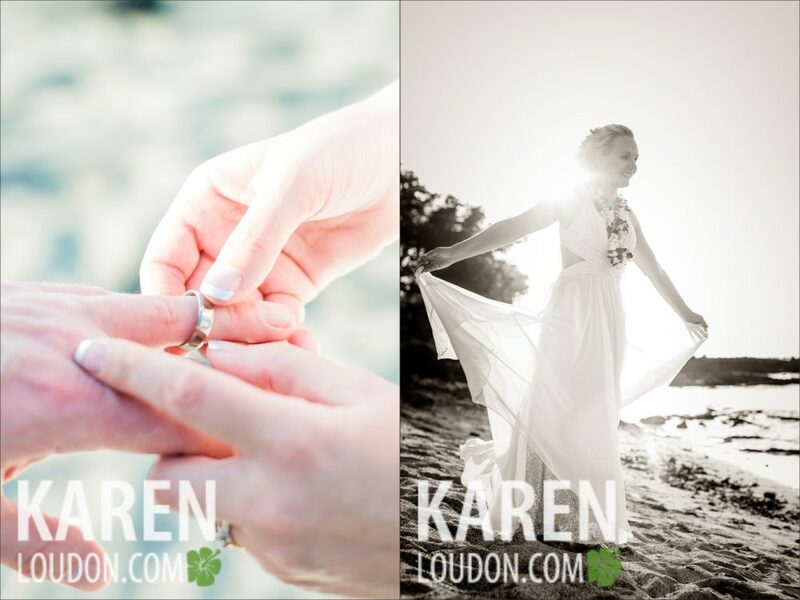 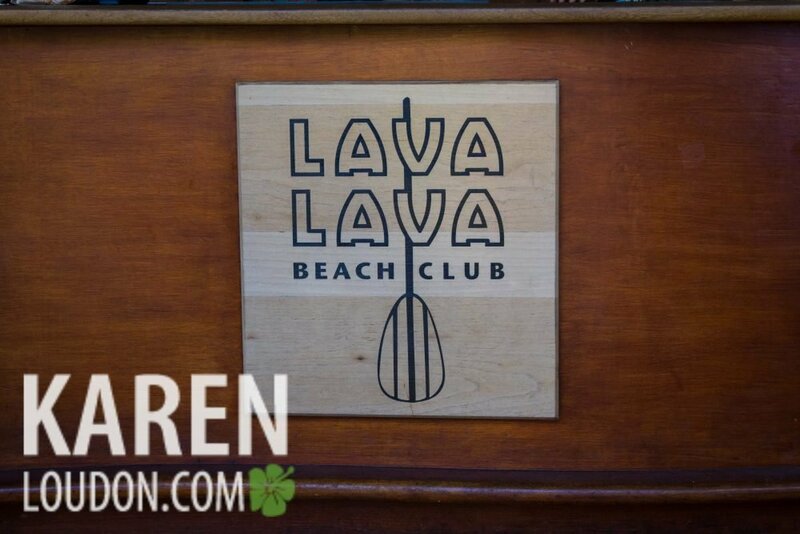 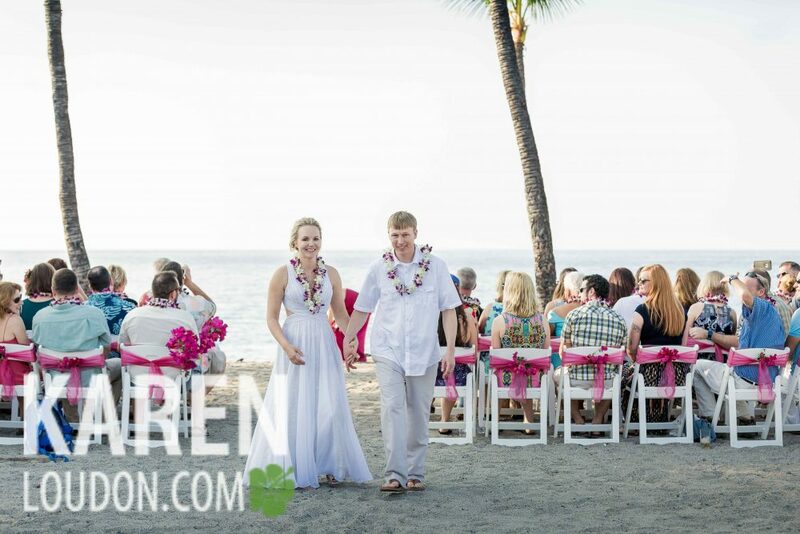 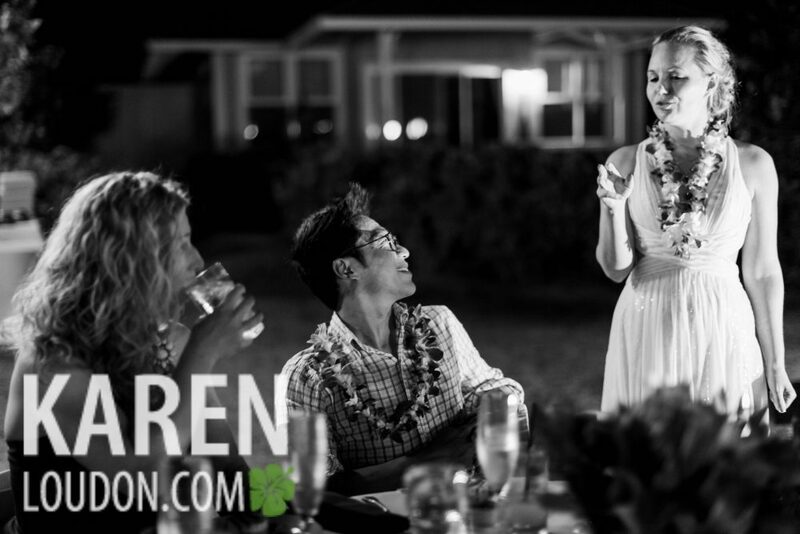 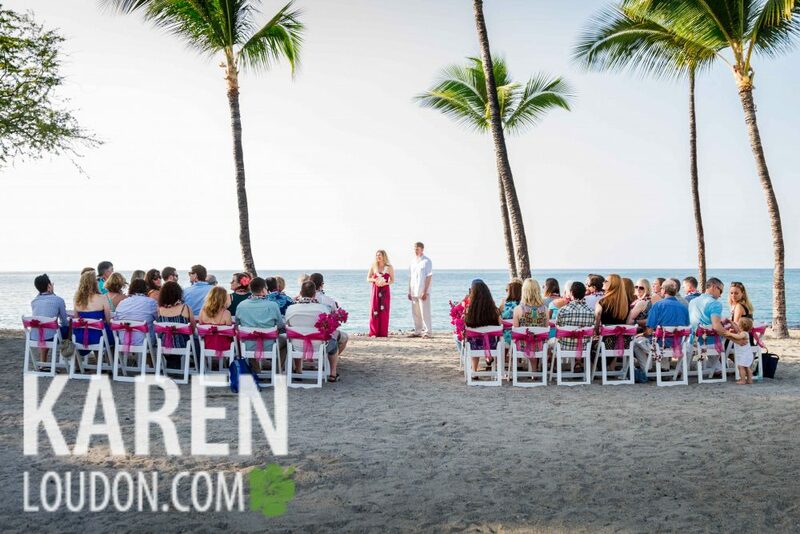 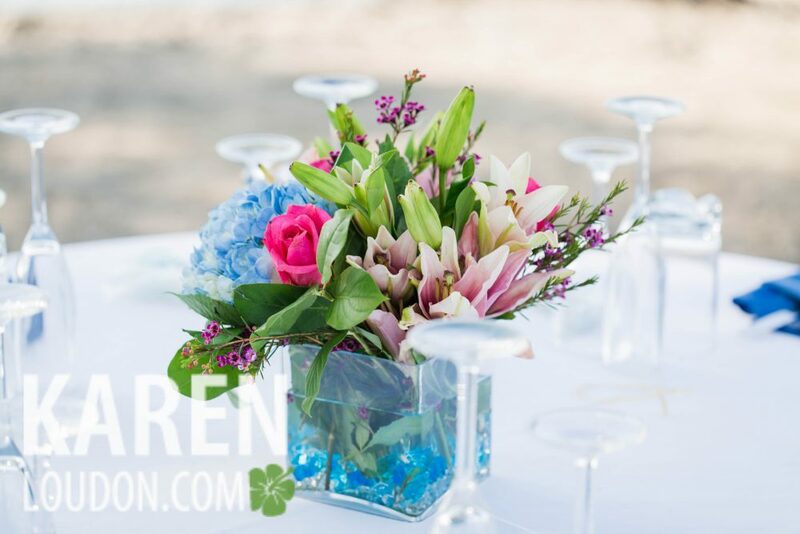 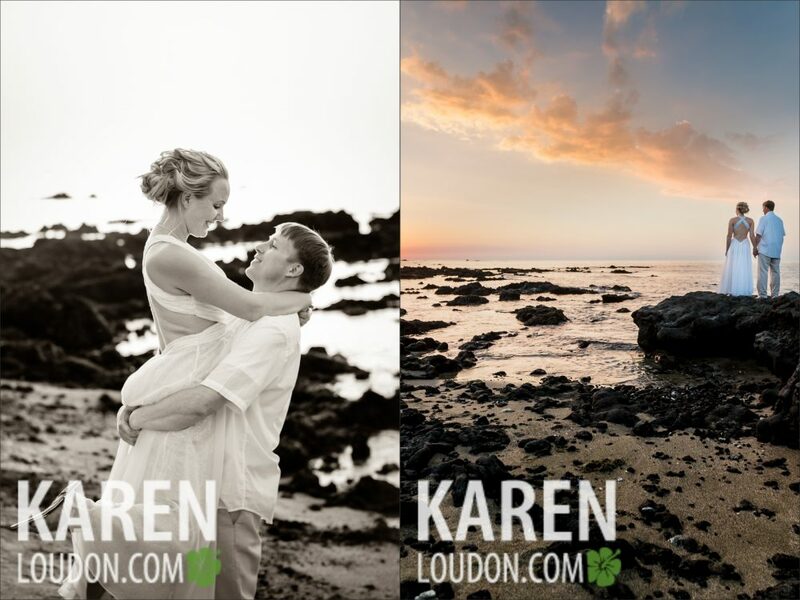 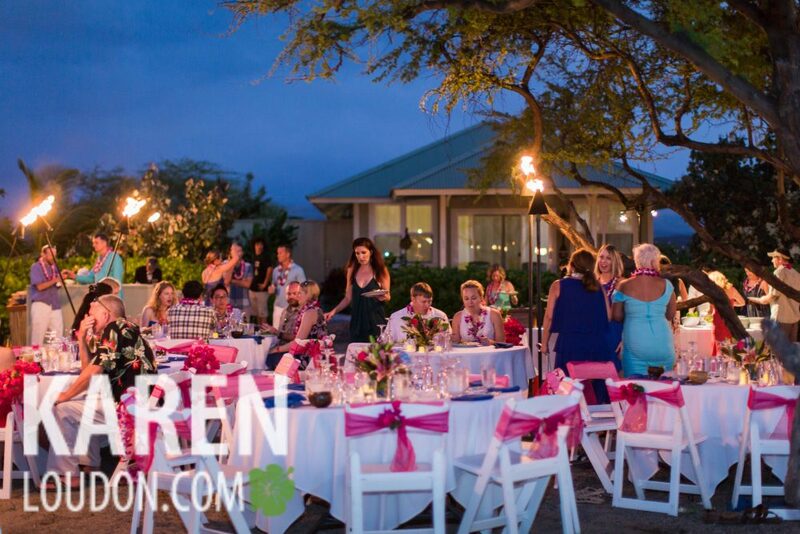 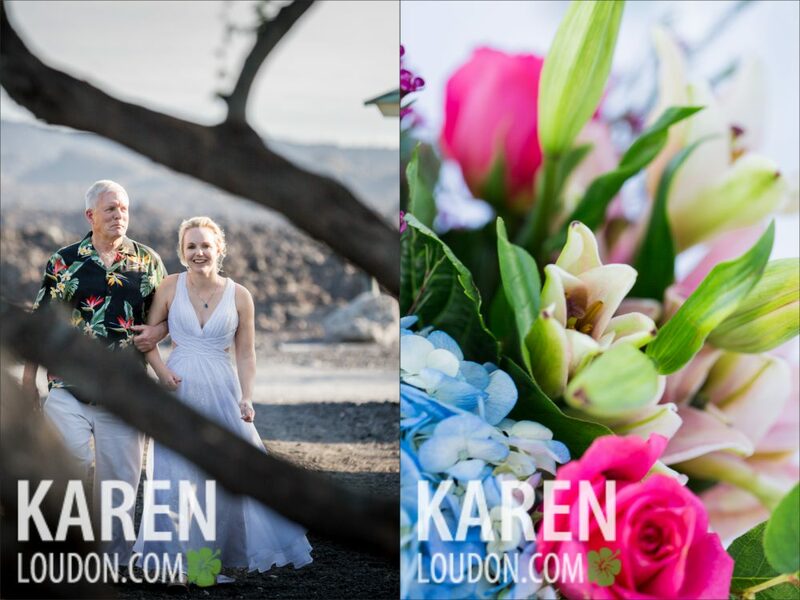 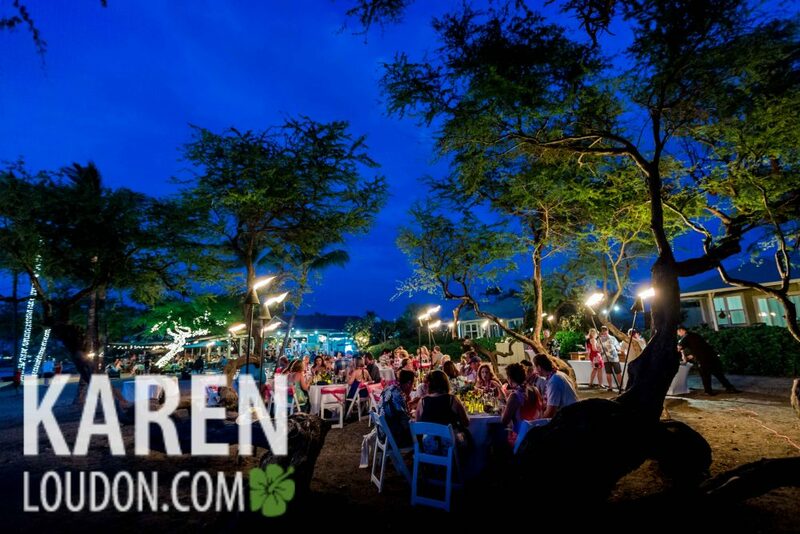 With views of the Pacific Ocean, a long sandy beach, and fresh salty air Lava Lava Beach Club was the perfect venue for Lanny and Ryan’s Wedding ceremony and reception. 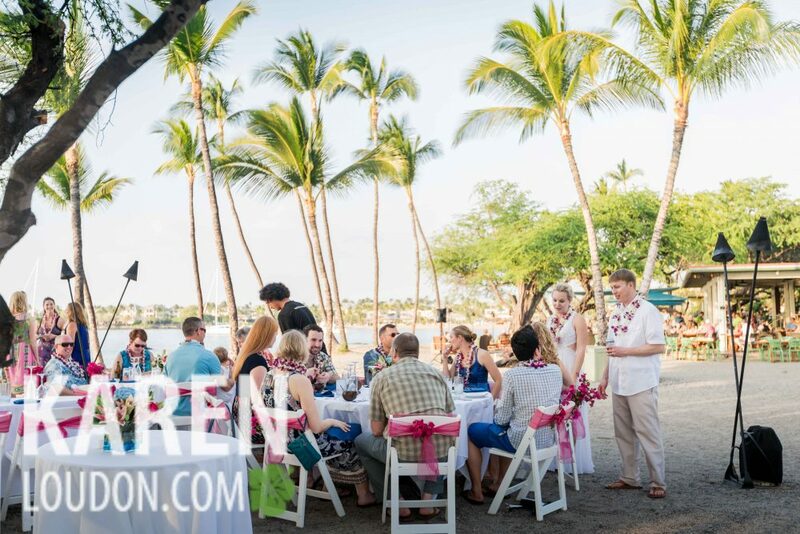 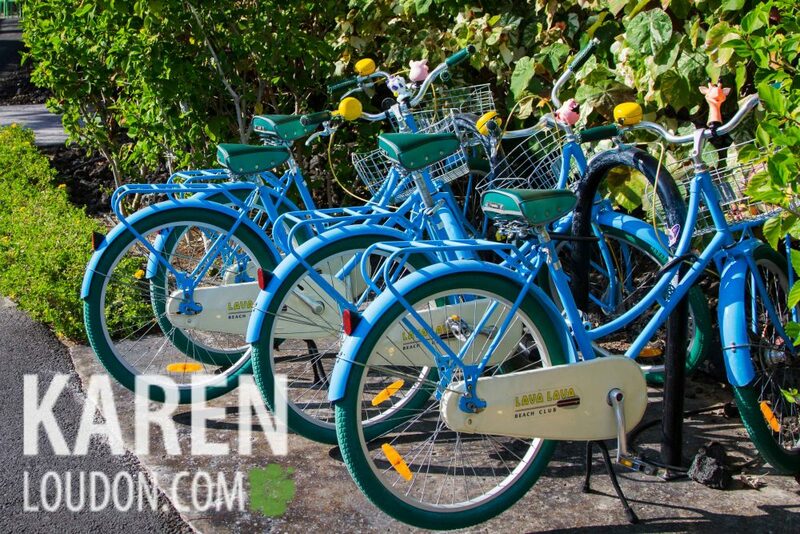 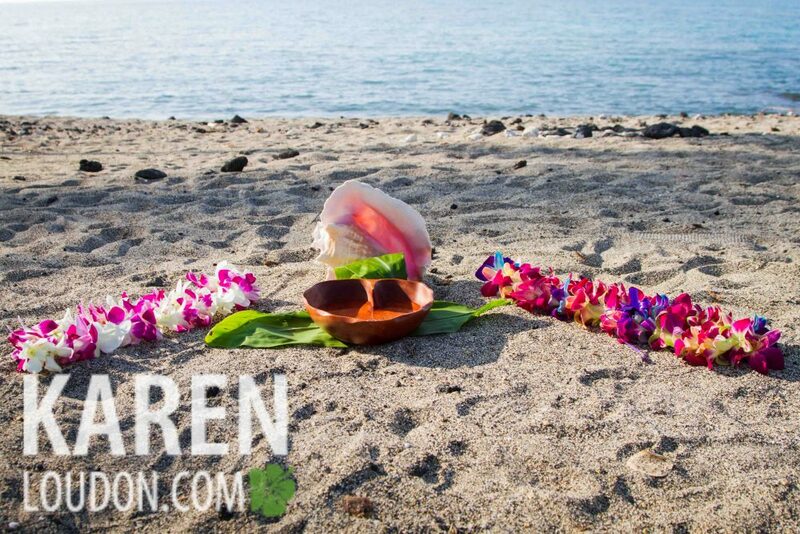 This small piece of Hawaiian paradise, the perfect beach location for the newlyweds and their families to experience Aloha at its best. 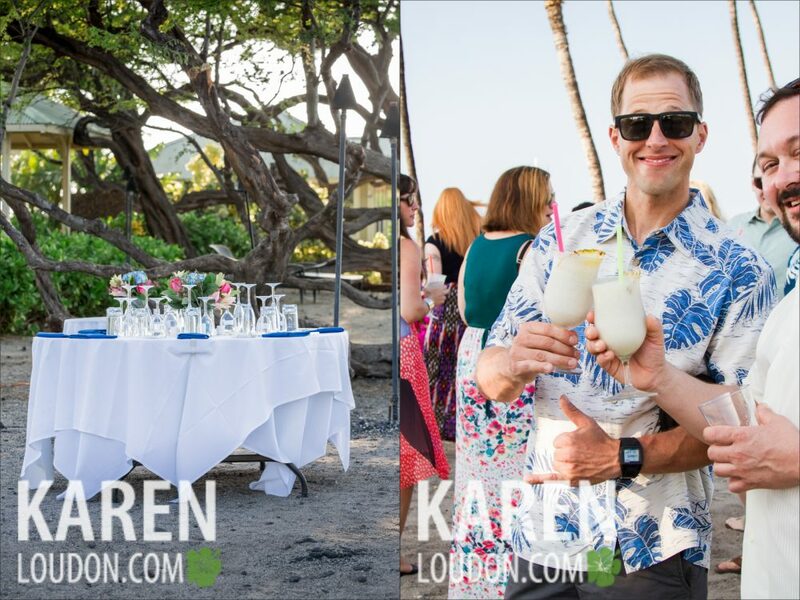 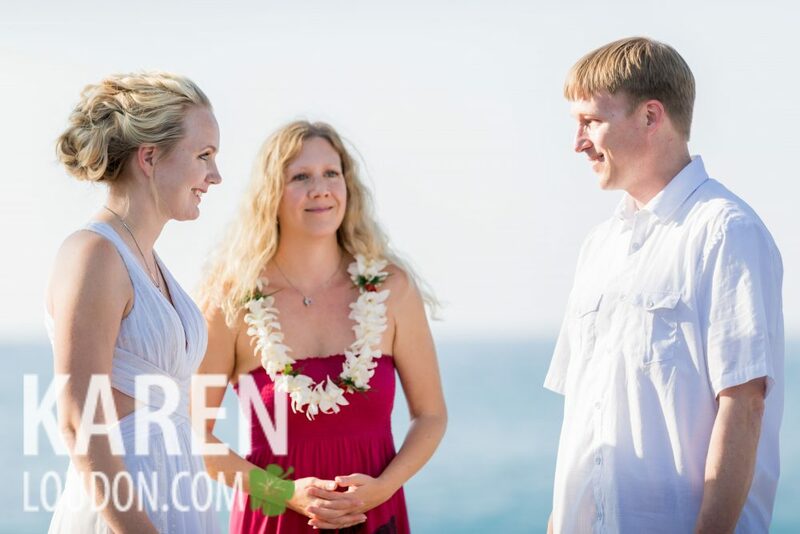 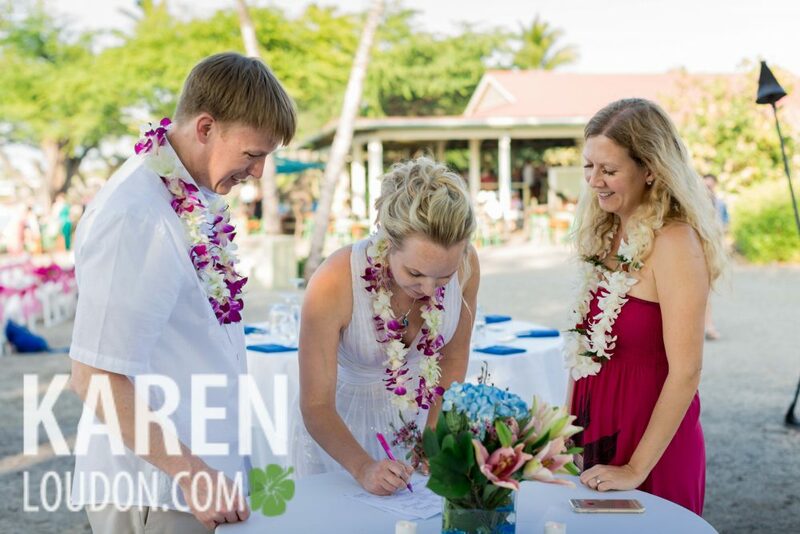 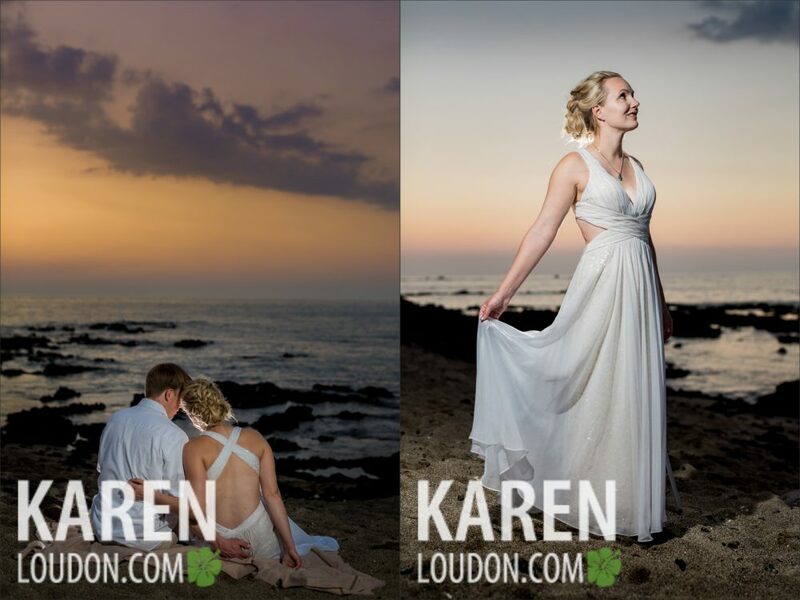 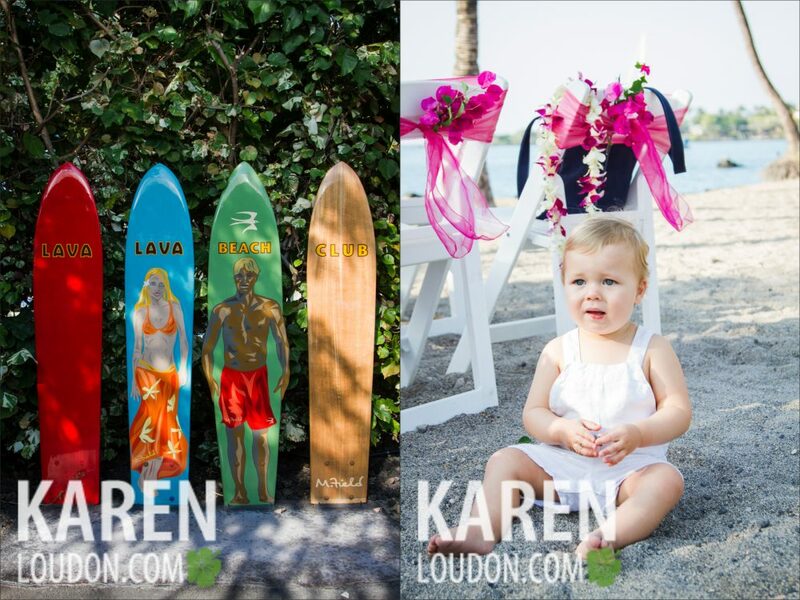 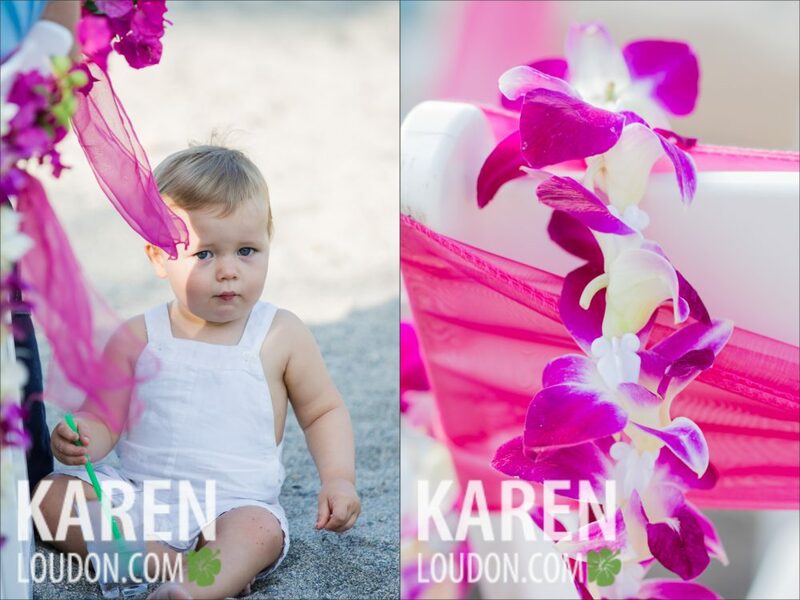 The wedding was officiated by Rebecca Ann Ringler of Simple Kona Beach Weddings who helped create a special personalized ceremony for Lanny & Ryan. 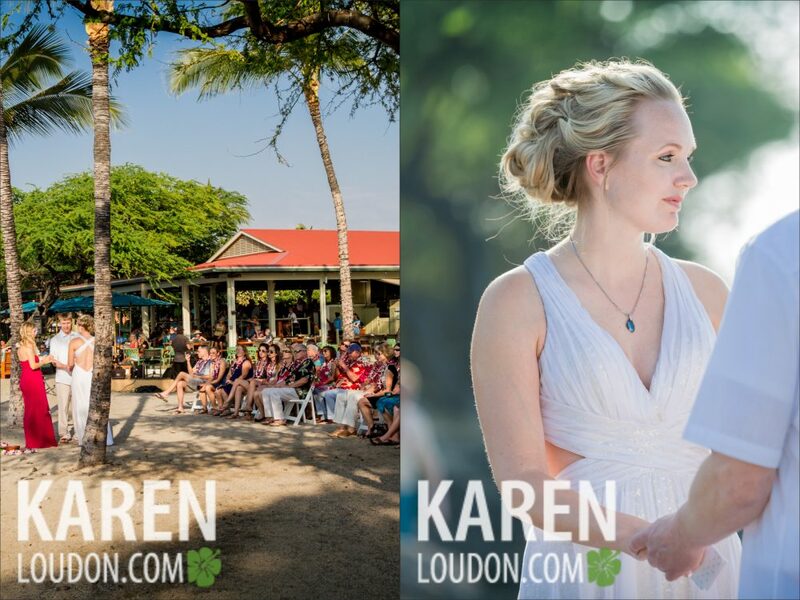 Lanny wore a beautiful cross backed dress and had her hair and makeup done by Mara McMichael, accentuating her natural beauty. 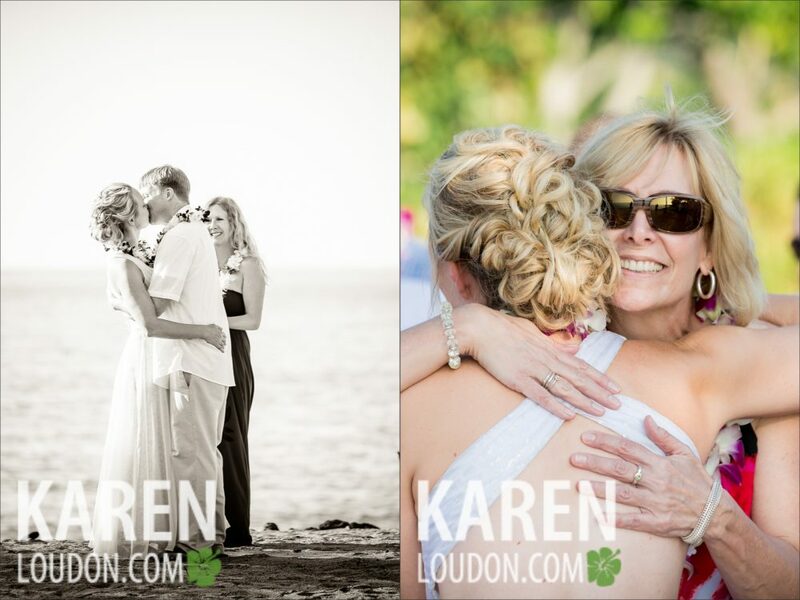 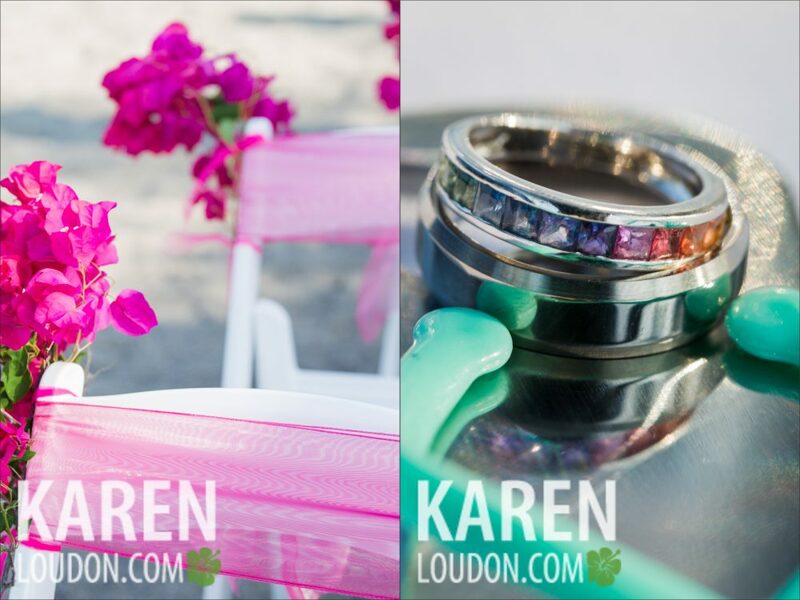 A lovely wedding, fun, vibrant, colorful, full of smiles, happiness and love.